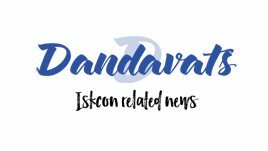 Dandavats | The Avanti Journey! See what has been happening over years! 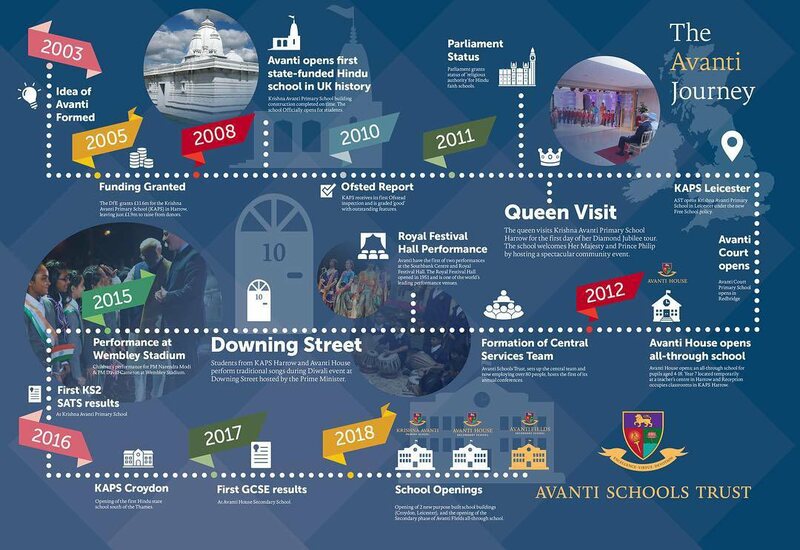 The Avanti Journey! See what has been happening over years!